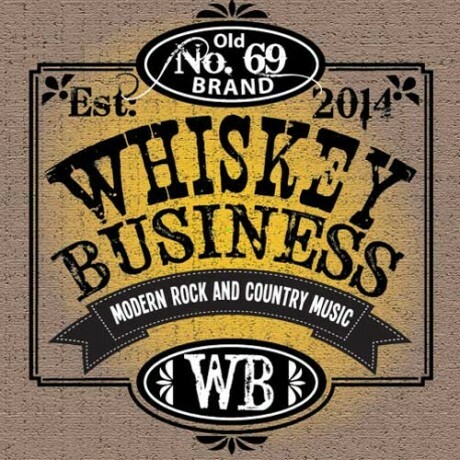 Get all your Whiskey Business Merchandise here! Ian Tresidder, Adam Harris, Anita Tresidder & Romney Watts, Lennie Edgerton was unable to attend the ceremony. 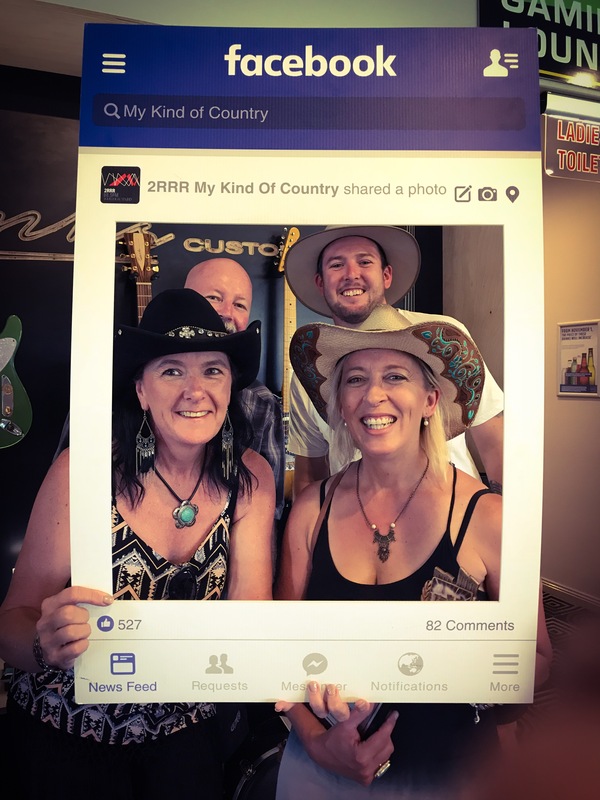 In just under 2 years, the once whispered name, “Whiskey Business”, that circulated amongst fans of the Tamworth Country Music Festival in 2016, has turned into a roar. Punters curious enough to see what all the fuss was about in 2017, walked away talking about the energetic stage presence and “those Harmonies”. 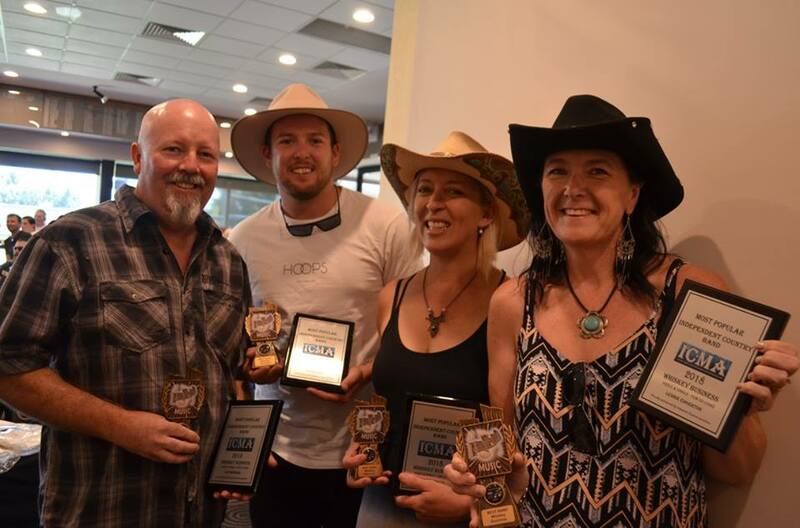 The Rock infused attitude in the music has certainly turned modern day country music sceptics into believers, but they still deliver the traditional modern country vibe in spades. Consider them an offspring of Lady Antebellum, Keith Urban and Gretchen Wilson. 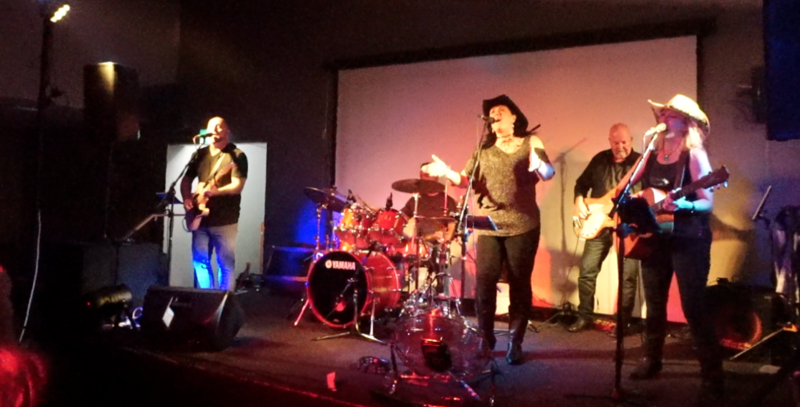 With a diverse blend of individual influences, the chemistry created, once on stage, spreads infectiously into a “Good Kinda Crazy” crowd. 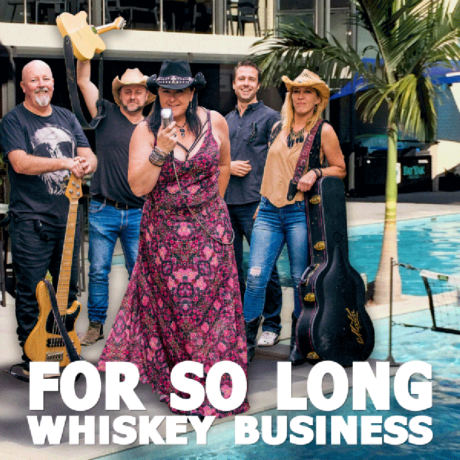 Humble offstage, a strong social media fan presence and a desire to step up to the next level, Whiskey Business are being talked about for all the right reasons. Ones to Watch!! 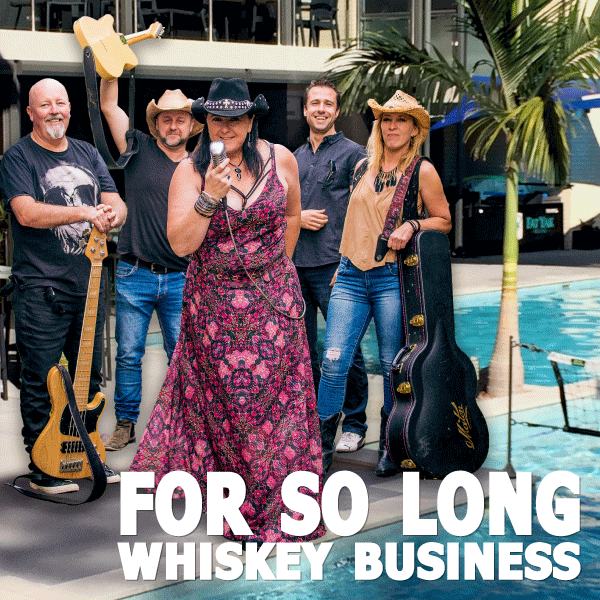 Sign Up To The Whiskey Business Mailing List! To get all the latest Whiskey Business goss direct to your inbox Sign up Here! © Copyright 2015 Whiskey Business - site by greenhood. All Rights Reserved.